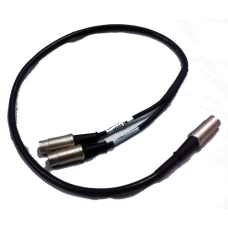 31" Bi-Directional MIDI cable for MIDIjet Pro USB Transmitter. Premium Canare cabling with serviceable Rean connectors. Note: This cable is only to enable bi-directional MIDI traffic. 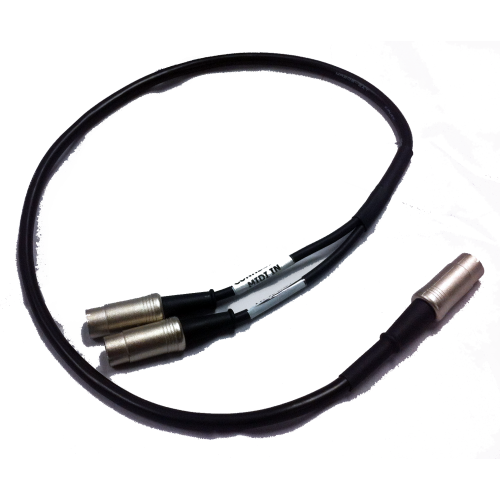 For regular, one-way traffic, use a regular MIDI cable.